I have come across this term a lot during my Ginseng Research. Sounds kinda funny I know, but when you think about it you really are Stewarding Ginseng. To Steward means to take care of or manage when used this way. Ginseng has been abused over the years, over harvested and poached by greedy diggers, it really is sad. Quietly and behind the scenes Ginseng Growers have been secretly stewarding their Ginseng populations. 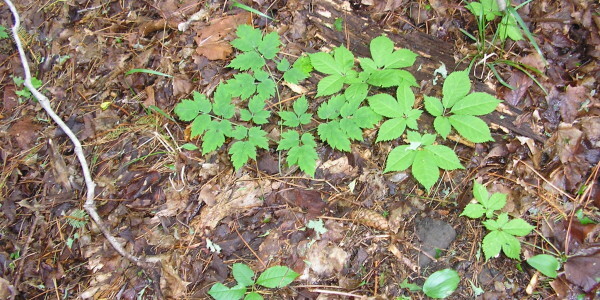 Below is a video that does a pretty good job explaining Wild Ginseng Stewardship. Below the Video I talk about a few things I feel strongly about and/or felt I should Mention. I like his mapping technique. I currently used pictures and natural land markers, I will be adding this also. I think that this with the pictures it will help zero in on exact plants more easily.